I live in the Caribbean and am new at gardening. 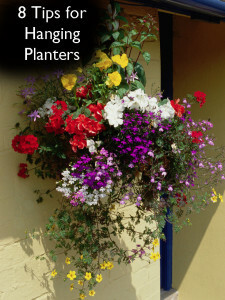 Can you please recommend plants for the hanging baskets, preferably ones that bloom all year long or have colorful leaves. Thank you I’d really appreciate it!